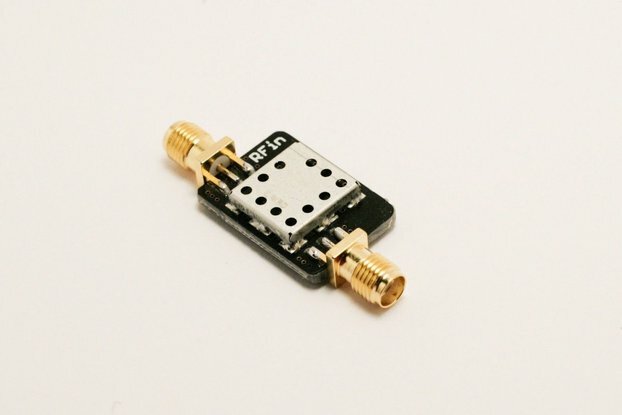 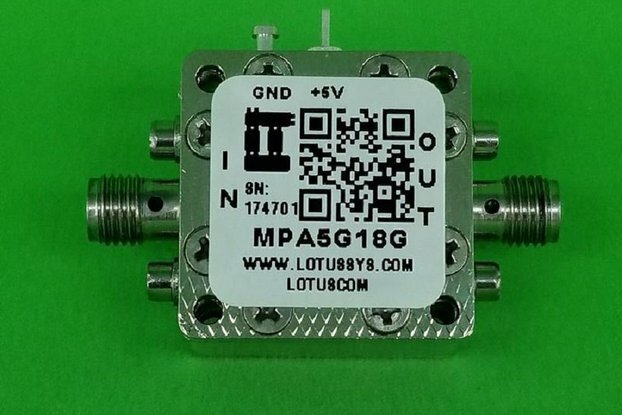 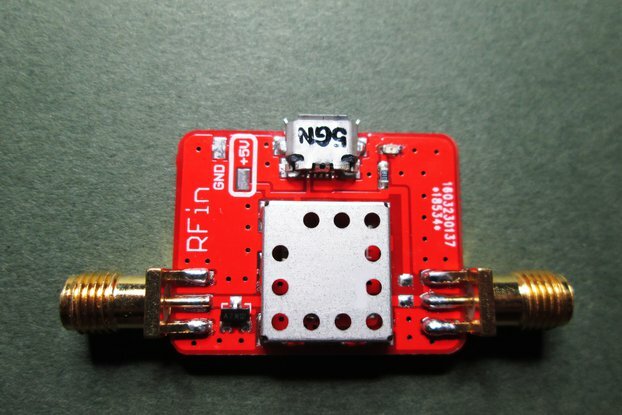 This is an ultra low noise RF amplifier that provides excellent gain and noise figure. 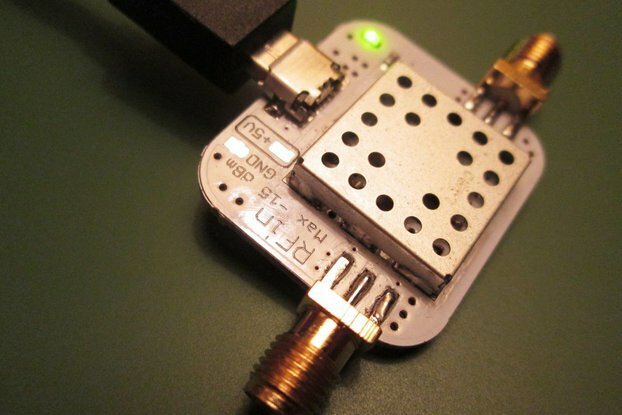 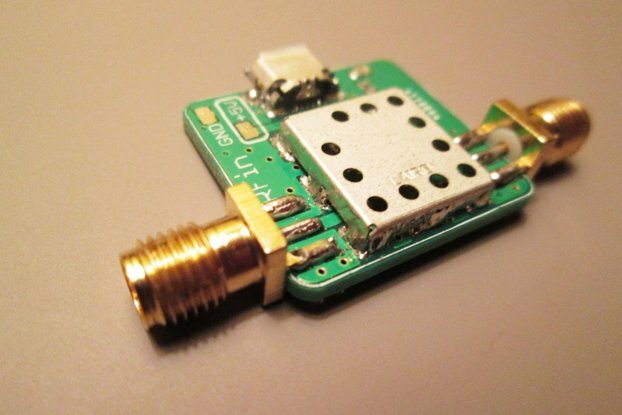 The LNA can be used in a number of different receiver applications such as Ham Radio, Software radio, TV reception, etc. 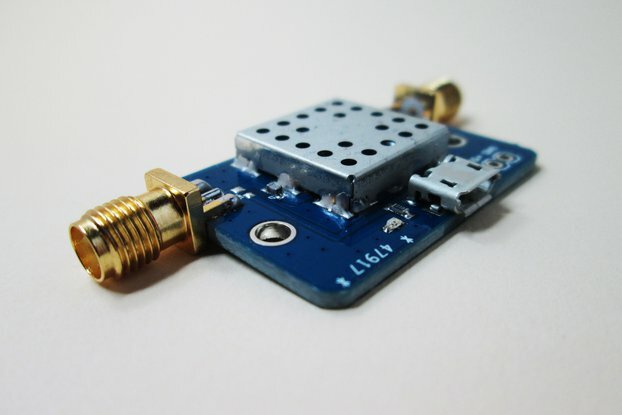 The product is ideally suited as a pre-amplifier and the USB power supply means you can power it off your laptop. 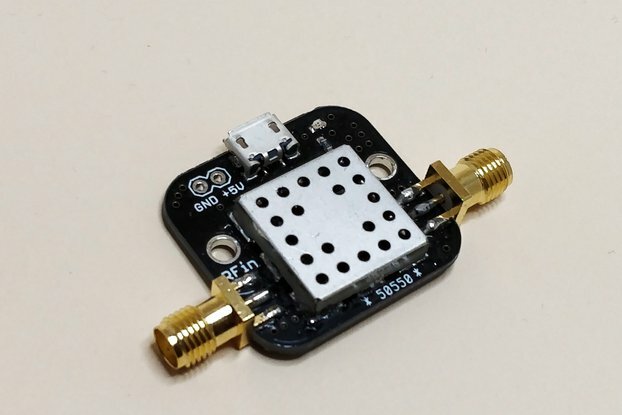 The noise figure of this LNA is only 0.65 dB at 100 MHz. 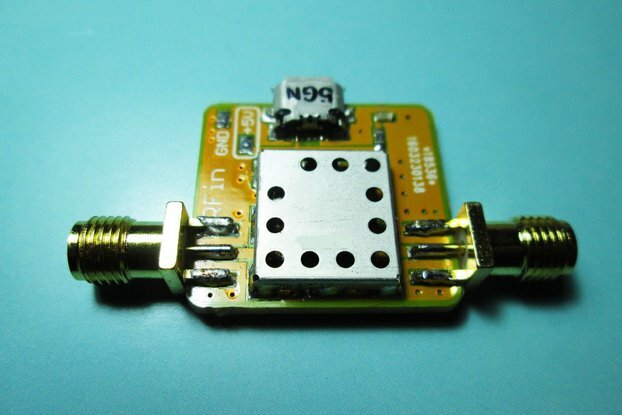 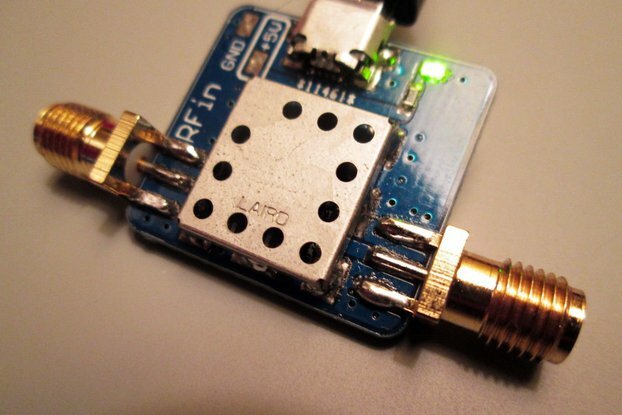 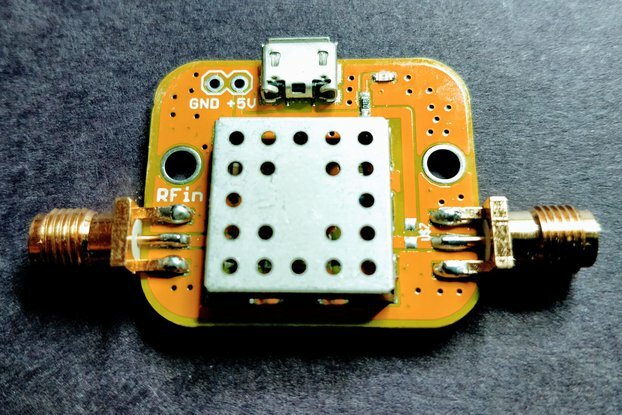 The LNA includes pads for external power. 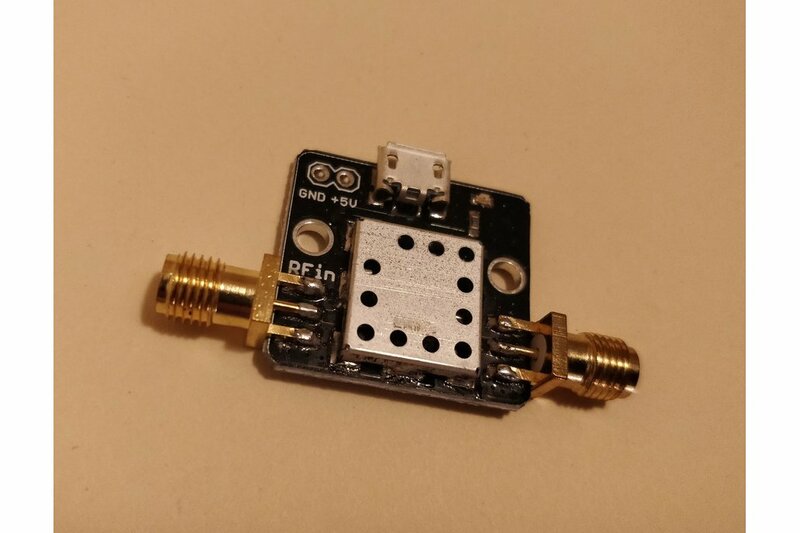 Also included is an ESD protection diode at the input and a pre-installed Bias Tee feature.